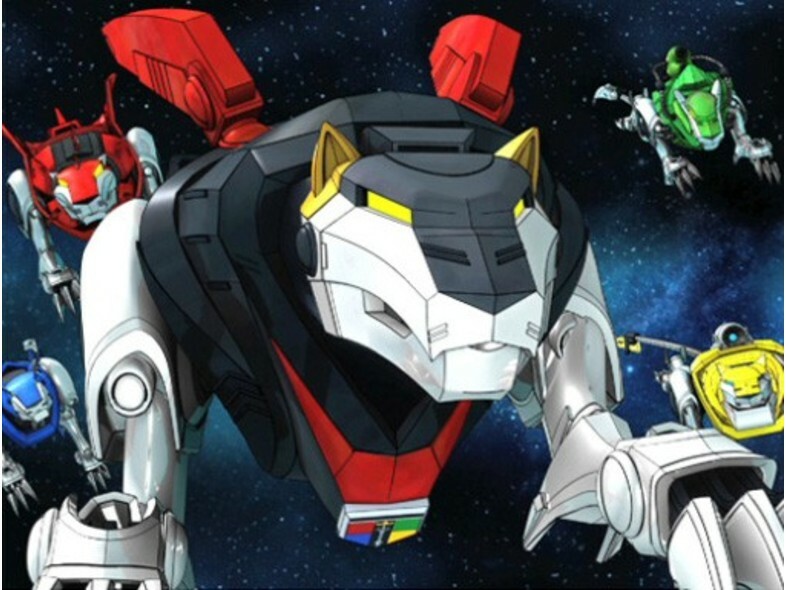 Voltron was easily the coolest thing on TV when I was growing up in the 80's and thankfully this pop-culture hit has returned. 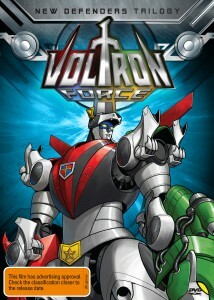 Based on the original 1984 animated series, Voltron: Defender of the Universe, VOLTRON FORCE takes place five years after the end of this series and focuses on three new young recruits that include the headstrong Daniel, the noble Vince and girl-power Larmina. These three individuals cement the next generation of Voltron but for fans of the original TV series, Keith, Lance, Hunk, Pidge and Princess Allura are still part of the legacy. 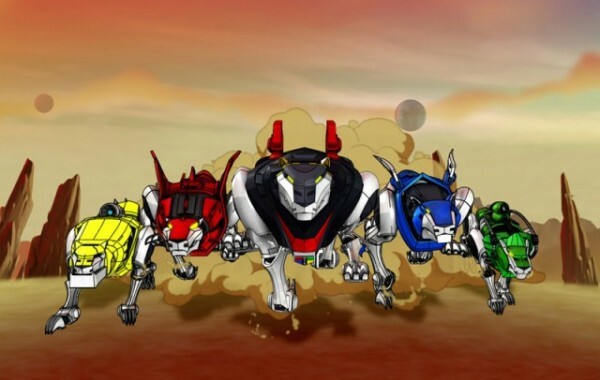 However after saving the universe countless times, we discover that the Voltron Lion Force has been decommissioned as (without their pilots), they began attacking the people at a ceremony in their honor. Foul play is at work here. As a result, the enigmatic Sky Marshall Wade immediately ceases the Lions and as the galaxy is now in peace, this war machine was no longer needed. Princess Allura returned home to her planet, Hunk and Pidge remained in the Galaxy Alliance as engineers and Lance has become an arrogant (or so it seems) teacher in the Academy. Keith on the other hand has been labeled as an outlaw in order to uncover why Voltron was decommissioned. 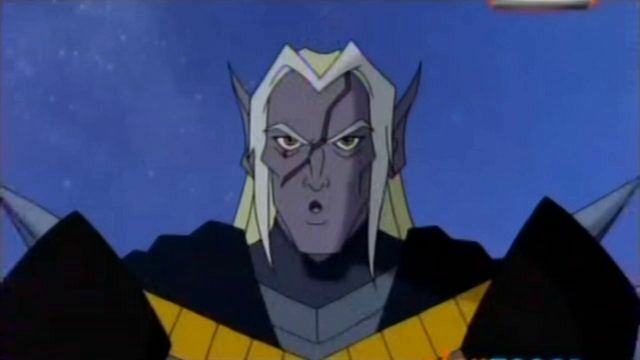 With a familiar darkness returning to the universe, the old foe of Voltron returns, the nefarious King Lotar. Joining him are his robobeasts and the dreaded witch known as Hagar who attempt to reign terror on the galaxy once more. This is why the three young students from the Galaxy Alliance Academy have been recruited by the former pilots of Lion Force in order to once again reunite Voltron. It's classic Voltron from start to finish, although the new theme song is quite horrendous with its rap inspired vocals. 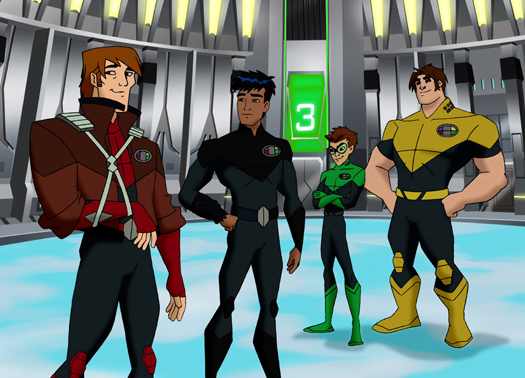 Given that, I was a little apprehensive about this new premise, however with the inclusion of the original four pilots, Voltron Force fits perfectly in the continuity of the Voltron legacy. The series features action with huge battles, intrigue with Sky Marshall Wade and the nefarious blue skinned Lotar plus comedy, Hunk, Pidge and newcomer Daniel who also happens to be ace pilot. It's all the ingredients of a great cartoon series. The animation of the series is rather good, however the inclusion of CGI effects looks a little out of place with the standard artwork of this series. It's not bad but it does stand out a little too much. The original theme from Voltron still plays in the background and there's some great one-liners and fanservice for old school fans. The Voltron Force New Defenders Trilogy features everything that the original Voltron series made popular but it's new creators have updated the franchise for the 21st century. Voltron is back and once again he's saving the universe with the perfect blend of action and humour! Recommended!